We believe our social responsibility policies and commitment to sustainability are absolutely crucial to build a better future both for our company and for everybody we interact with: our employees and their families, customers, suppliers, shareholders, public entities, unions, media and the general public. We believe this project needs the efforts of everyone and it's our mission to involve all parties as much as possible by sharing information and offering a guaranteed commitment that will benefit us all. See our sustainability report here . .. 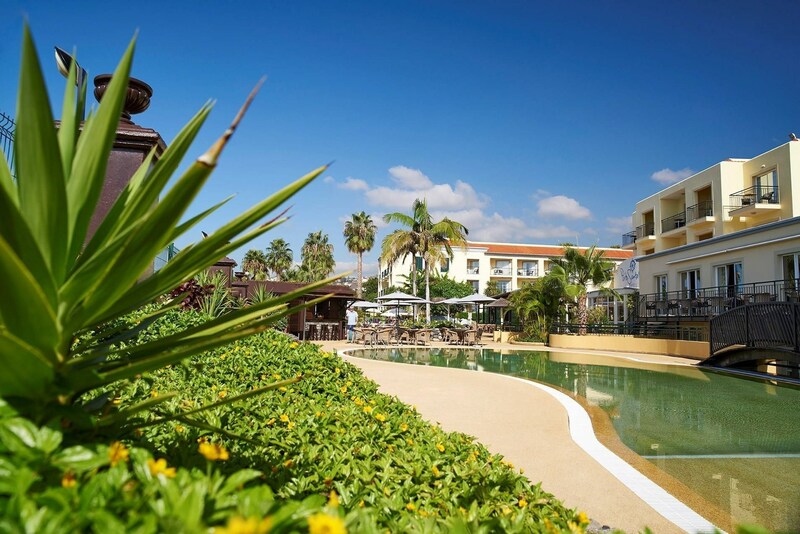 The Cliff Bay, Vila Porto Mare, Porto Santa Maria, PortoBay Serra Golf have received the international award that promotes Sustainable Tourism, coordinated in Portugal by ABAE.